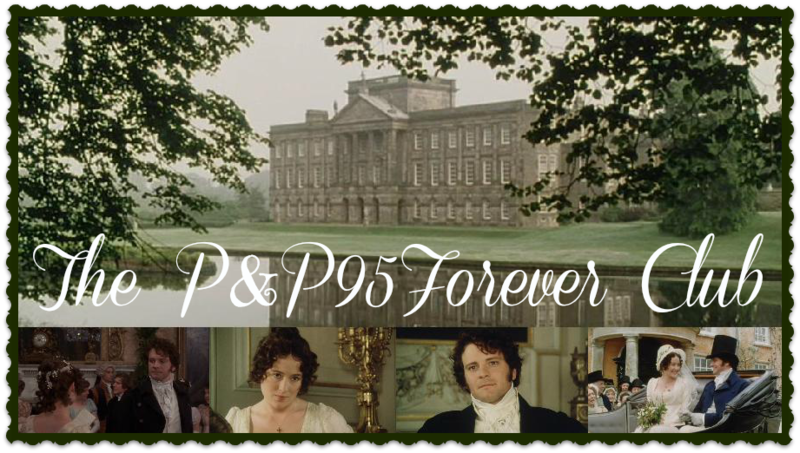 The P&P95Forever Club: "My dear! 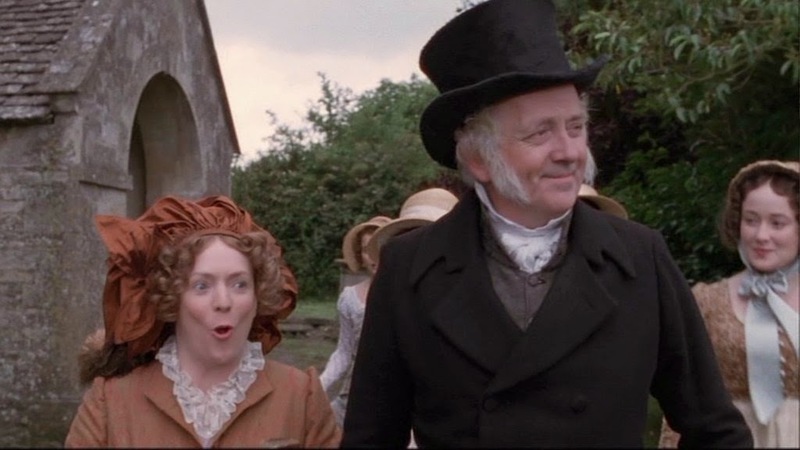 Mr. Bennet! Wonderful news!" "My dear! Mr. Bennet! Wonderful news!" "The Club has reached 100 followers at LAST!"